Ask about our free phone consultation! 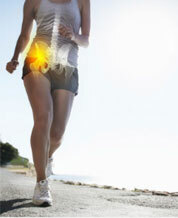 Don't let hip pain slow you down! 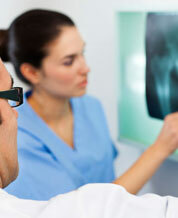 Choosing the best physiotherapist for your care is critical to your health. 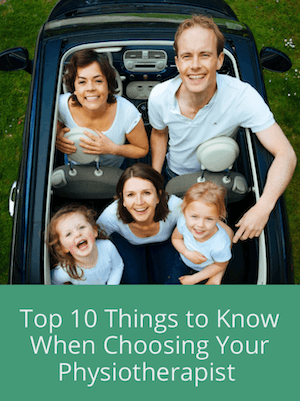 Director and Physiotherapist Nicole Hamilton wrote this resource to help you make the most informed decision. Download this FREE guide now. Is hip pain reducing your mobility? Click here for information and advice on how to relieve your pain and get back to doing the activities you love! 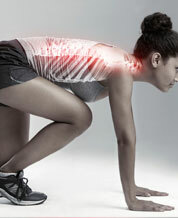 Is lower back pain limiting your life? 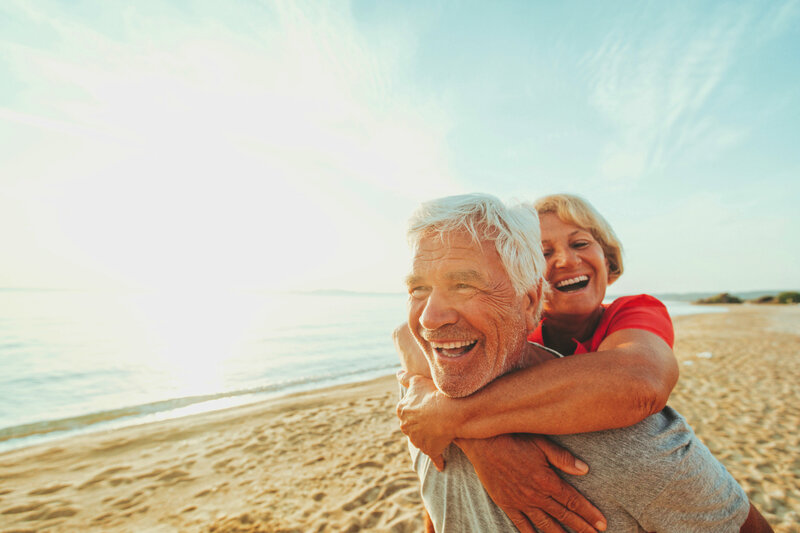 Click here to find information and advice on how to relieve your pain and get back to doing the activities you love! 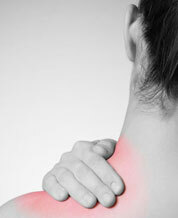 Do you have chronic pain or a recurrent injury that keeps coming back? Do you need a complete and thorough assessment and a long term solution? 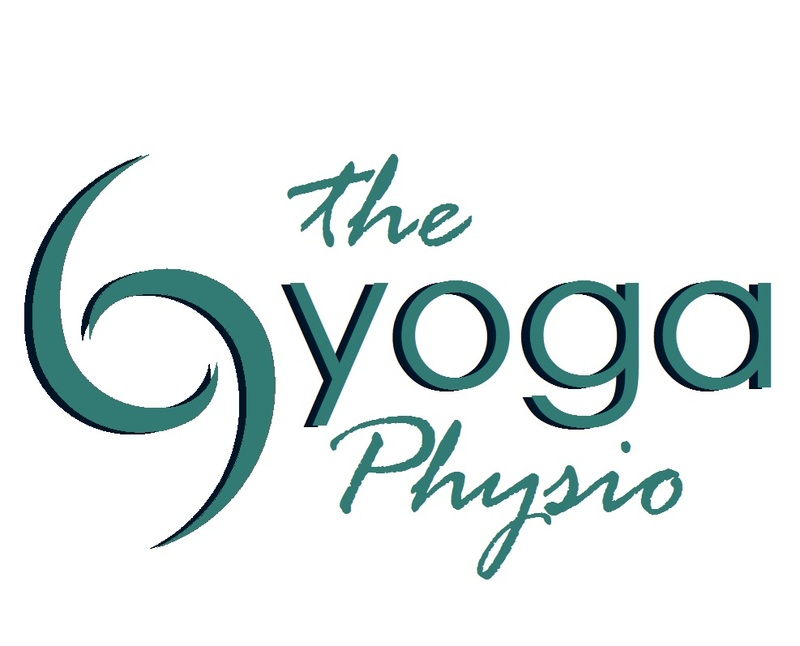 Find out why Sunshine Coast Locals choose Synergy Physio! 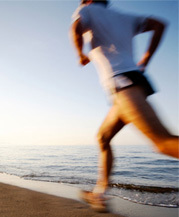 Synergy Physio offers you personalised assessment, professional care and expert treatment. Pain or Injury? Find out how we can help you! 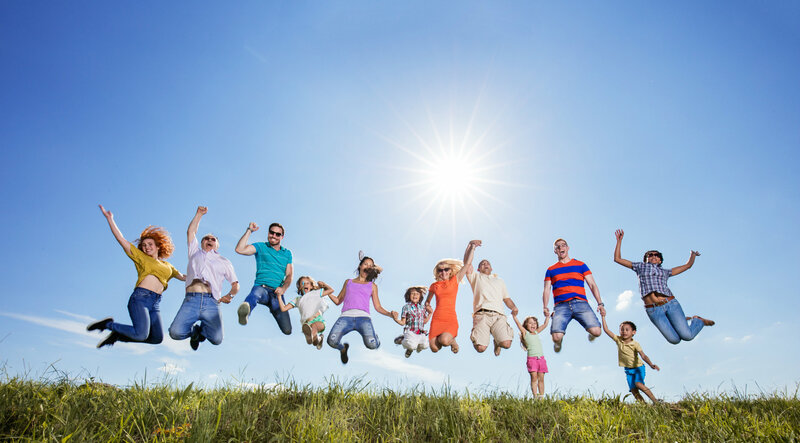 Find out how we can help you with your health, pain or injury management! Here at Synergy Physio we pride ourselves in offering a thorough, professional and caring approach to managing your pain or injury. We provide an expert union of biomechanical assessment, current research, hands on manual therapy and exercise to guide toward your goals and relieve your pain. We offer after hour’s appointments for your convenience, on the spot health fund rebates and longer appointment times to allow a thorough assessment and complete understanding of your problem and how to solve it.